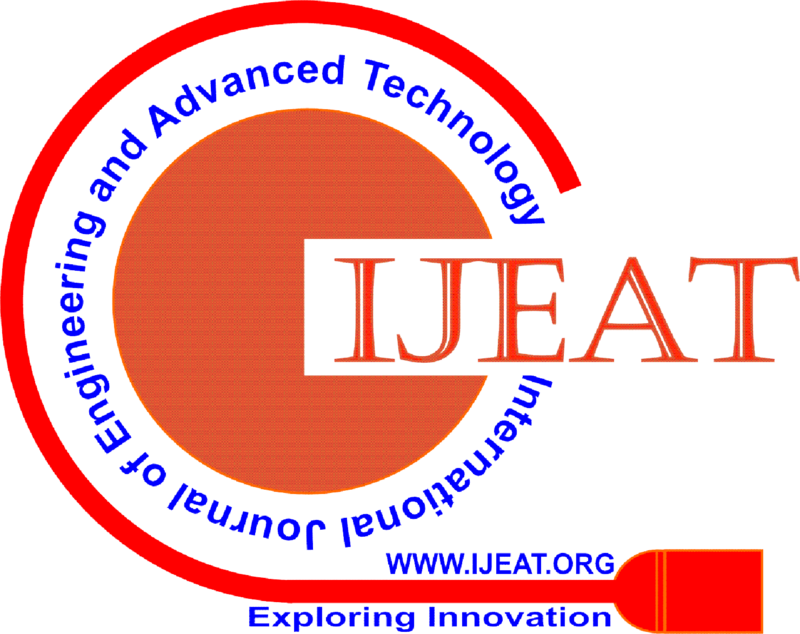 International Journal of Engineering & Advanced Technology (IJEAT) is having ISSN 2249-8958 (online), bi-monthly international journal, being published in the months of February, April, June, August, October and December by Blue Eyes Intelligence Engineering & Sciences Publication (BEIESP) Bhopal (M.P. ), India since year 2011 and processed papers will be forwarded for inclusion in the SCOPUS database..
IJEAT welcomes you for your valuable suggestions. Kindly write us if you have any query/suggestions.